As you can see from my photo, I'll do just about anything to make history come alive! Some people think that history is old and dry and doesn't have much to do with their own lives – wrong, wrong, wrong! But never fear, I’ll show you what history is REALLY like, in my books and curriculum-related school presentations. Many of my books are about multicultural heroes who, until recently, have been sadly omitted from history. Others are about important people you may never have heard of before. They can’t wait for you to learn about them! See how these people overcame great difficulties and did great things. They made a difference in our world – and so can you! When I'm not reading or writing or riding or dancing or acting or singing, I study Russian and Russia. 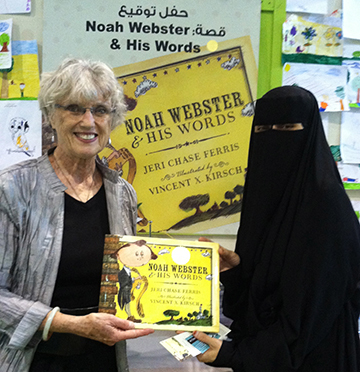 NOAH received the 2013 Golden Kite Award for Best Nonfiction of 2012 from the Society of Children's Book Writers & Illustrators!! 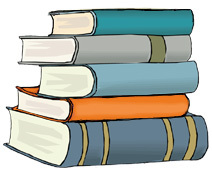 Find a 30-page teacher's guide and support for the CCS on the Webster page. "I love to watch the older children as they listen to you. 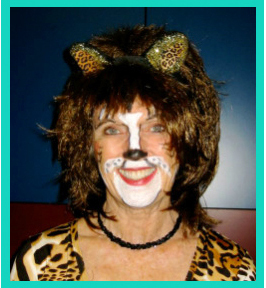 They are just mesmerized by what you are saying and doing.” Karen Saunders (Glendale Assistance League) at John Marshall Elementary, Glendale CA. 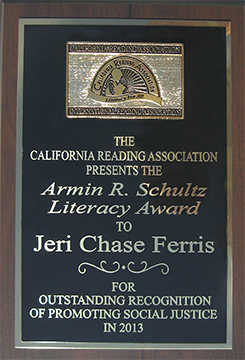 The California Reading Association has honored me with the 2013 Schulz Literary Award for "outstanding contributions in promoting social justice through books." I was in Qatar on the Arabian Peninsula in December. See more about my trip.